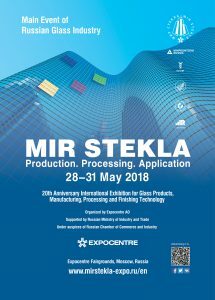 We are glad to inform you that Falorni will attend MIR STEKLA 2017. 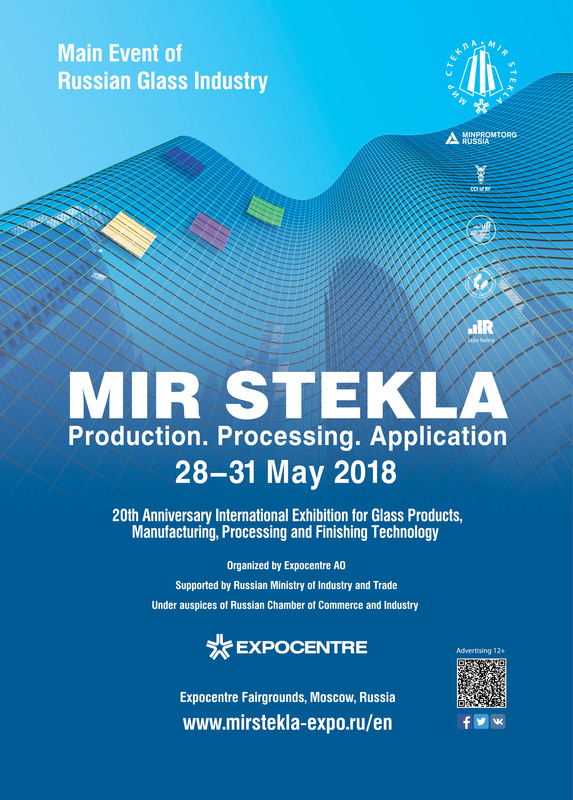 The event will take place in Moscow at Expocentre from 5th to 8th June 2017. Come and visit us at Stand 21E70.